Akros Director of Research, Daniel Bridges, along with CEO Anna Winters and other partners recently published an article in the American Journal of Tropical Medicine and Hygiene on the use of shipping containers to support basic science, clinical research projects, and health services – all uses often lacking in the developing world. 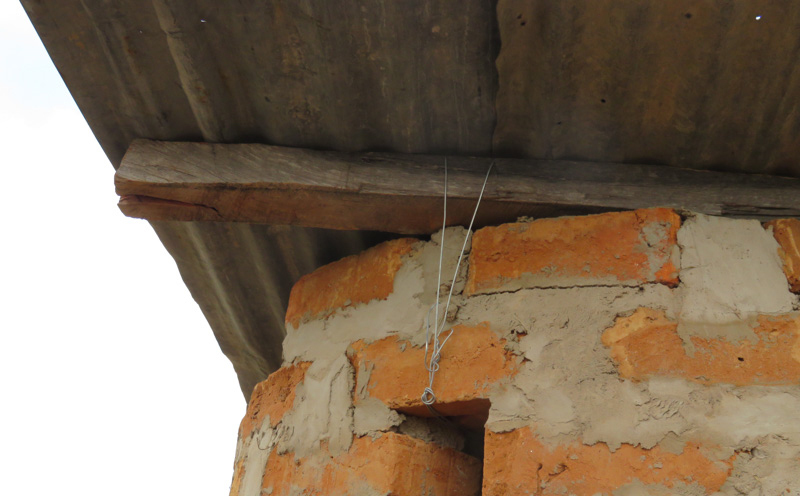 The article is titled “Modular Laboratories—Cost-Effective and Sustainable Infrastructure for Resource-Limited Settings” and appears in the December 2014 issue. 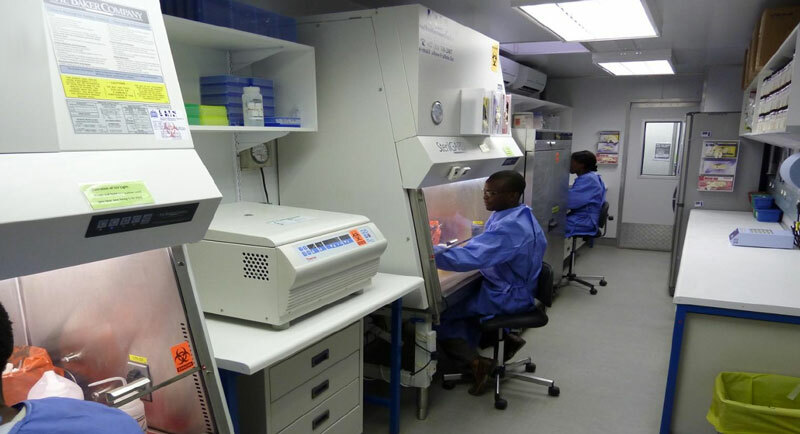 Authors of the article drew on their knowledge of modular lab implementations, including an installation made at the National Malaria Control Centre in Lusaka. 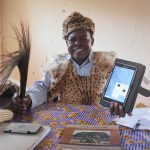 As chiefdoms attain an open defecation free (ODF) status in Zambia, they have begun looking at sanitation from a much broader perspective by looking for approaches that can be used to sustain adequate sanitation. 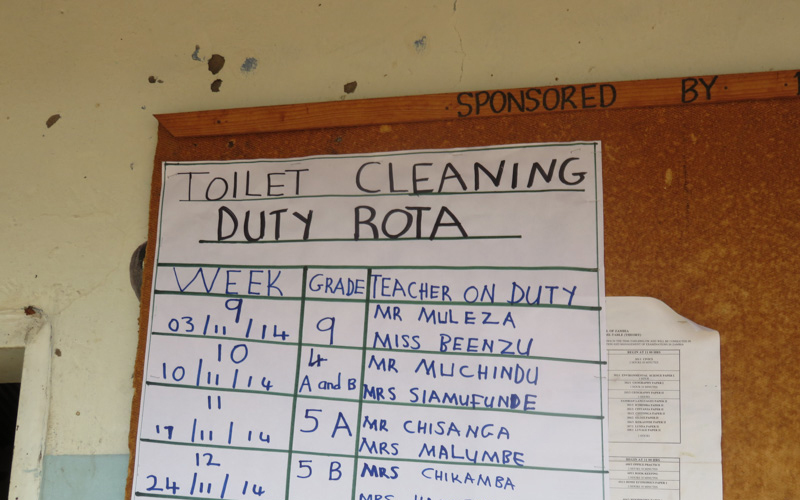 This has necessitated the introduction of two approaches: sanitation marketing and school-led total sanitation (SLTS). 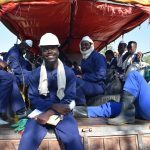 Sanitation marketing is an emerging field that applies social and commercial marketing approaches to scale up the supply and demand for improved sanitation facilities. 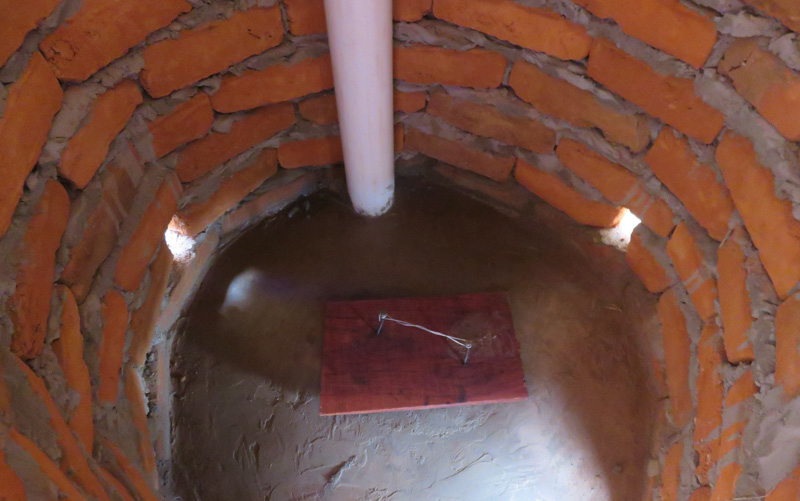 It assists low-income households in gaining sustainable access to improved sanitation they want and can afford. 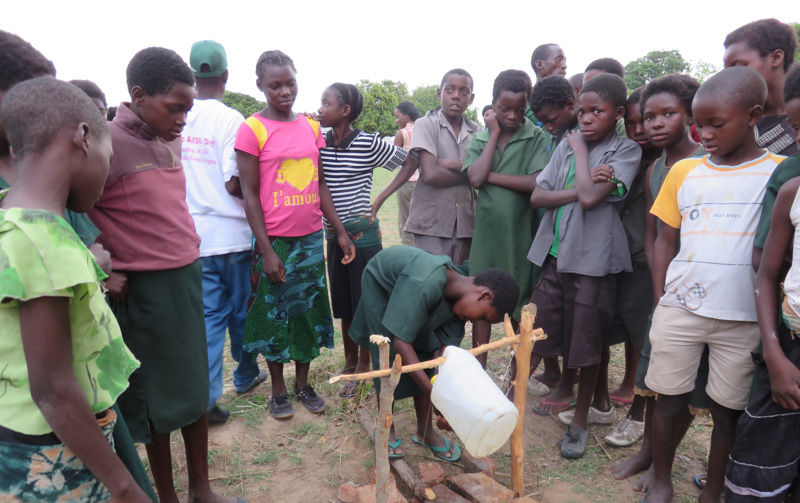 Sanitation marketing is a new approach in Zambia, and was first introduced in Namwala district this year as a pilot, with the hope of learning from its implementation process and scaling it up to other provinces. 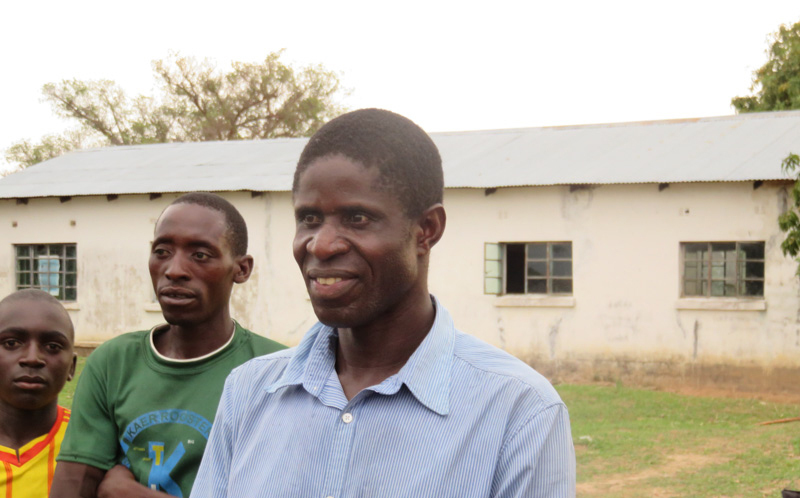 The approach was introduced to chiefdom Mukobela where ODF status was attained in 2013. 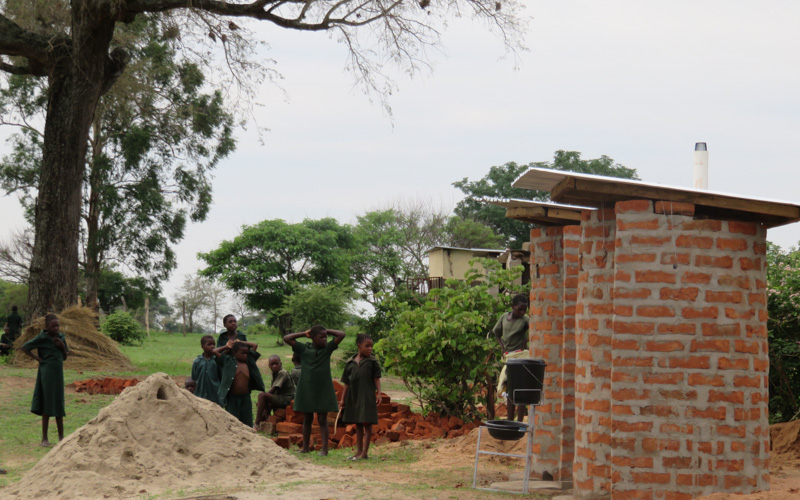 “Before the introduction of CLTS, the government tried building toilets for the community but they were not used. 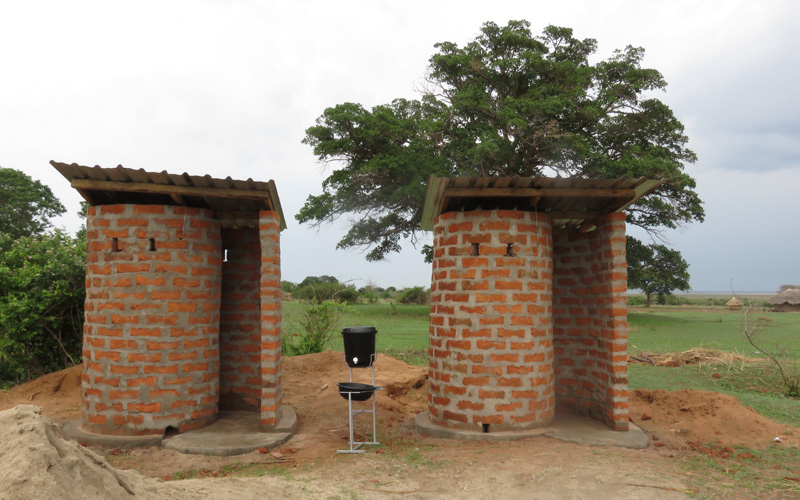 It was after triggering the chiefdom that we understood that the community needed a mind-set change, not actual toilets for starters,” said Kelvin Simukondwi, Namwala D-WASH Coordinator. 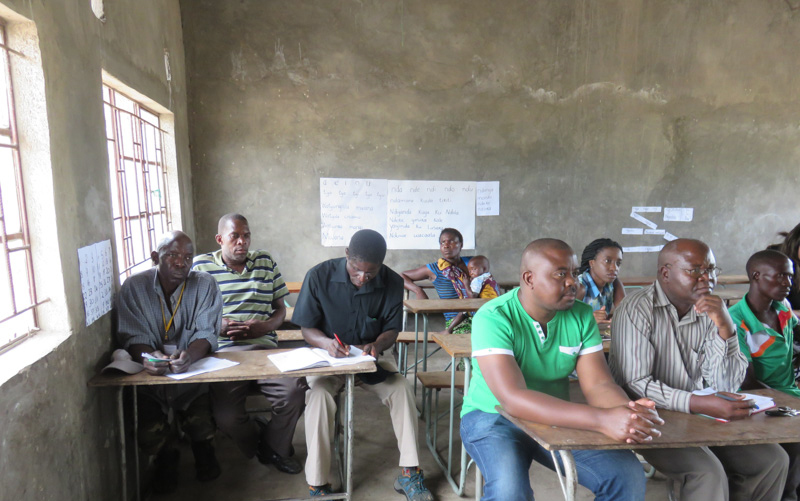 CLTS involves triggering, an approach aimed at stimulating a collective sense of fear, disgust and shame among community members as they confront the crude facts about mass open defecation and its negative impacts on the entire community. Activities include “transect walks” (tours of the village locating open defecation sites and tracing paths of contamination through water or animals), discussions, and the formulation of an action plan to become ODF. 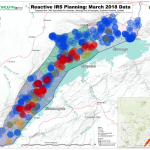 As part of its humanitarian support to the Republic of Mali, Akros has been conducting a five-day mapping exercise of Bamako, Mali’s capital, which has been hit with the Ebola virus. The mapping exercise has been done with the use of OpenStreetMap (OSM), an open initiative to create and provide free geographic editable data of the world map. 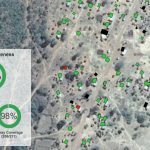 The community’s contributors include enthusiast mappers, Geographic Information Systems (GIS) professionals, engineers running the OSM servers and humanitarians mapping disaster-affected areas.